It has also been designed for daily use and with the greatest possible workload in mind. 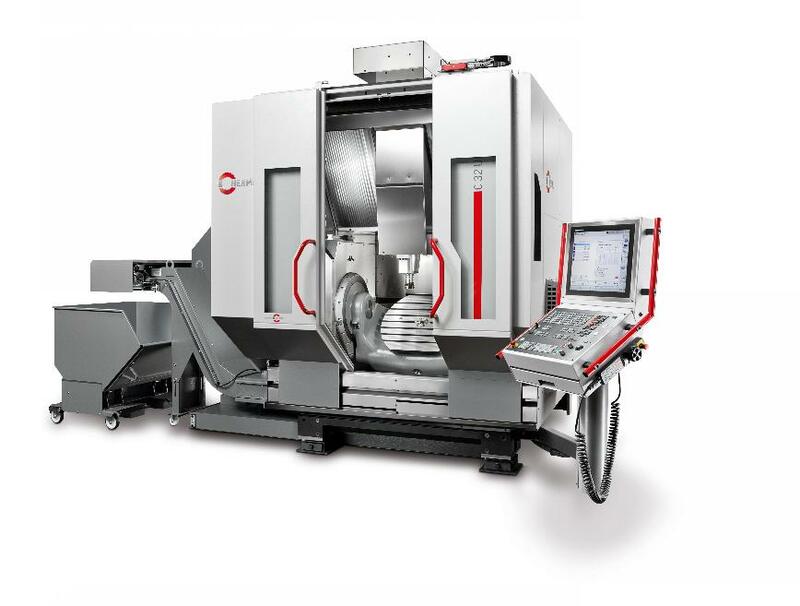 The C 32 even mills materials which are difficult to machine in record time and with the highest level of precision - also fully automated ... or when using a flexible manufacturing system. All this combined with outstanding ease of use!